Our performance company gives dancers who want to take dance to the next level more technical training and opportunities to perform their art. 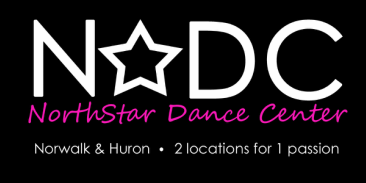 Our company helps dancers achieve their goals by training in a wide range of technical dance classes, participating in many different performance venues, and build a sincere love and passion for dance. What are my dancer’s options in choosing to participate in the NDC Performing Company?